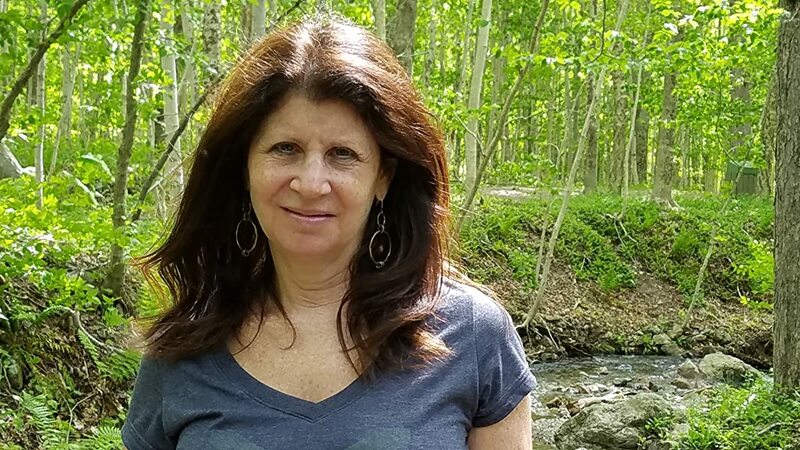 Mindy Mutterperl will be signing copies of her new book "Choosing Sustainability" outside Farley's Bookshop at 44 S. Main St. New Hope, PA on April 27th, 2019. Don't miss out! "I’ve been writing about sustainable living since the 2011 launch of Fresh in the Delaware River Valley, the predecessor to Sustainable Choices, sustainablechoices.net. I recently published a book on the subject, which I hope will make it easier for nearly anyone to live in a way that’s healthy for them, the planet, their local economy and their community. 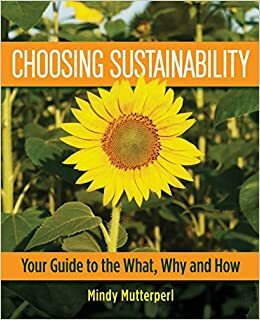 That book, Choosing Sustainability: Your Guide to the What, Why and How, is available for order at bookstores everywhere. It’s also on the shelf at bookstores in my area as well as from online booksellers. I believe that there is power in personal decisions, especially when many of us begin to move in the same general direction. My writing on sustainable lifestyle choices is informed by my own incremental journey toward a holistically sustainable way of life. Like most of us, I still have a long way to go."